It’s a pain when we’re away from home and our smartphone is running out of battery. As we rely on our smart gadgets everyday, having the best power bank as the portable charger is crucial to avoid that situation. 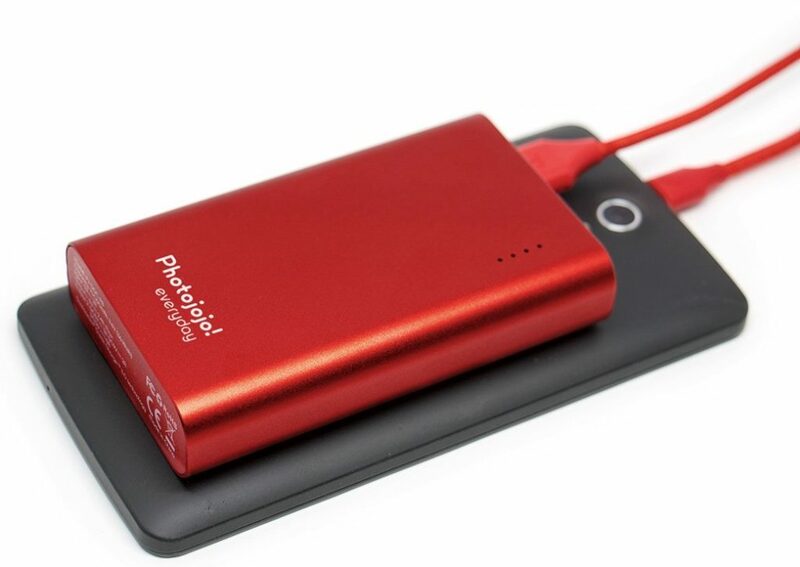 The best portable power bank is light enough to place in your laptop or camera backpack. It’s capable of providing your three-and-a-half iPhone charges. You can take it everywhere you go and you’ll never worry about your battery life! Use the included cable, your original cable or a third-party certified one (such as MFi). This sleek Photojojo Everyday will charge most smartphones at least 3 full times. Just like its name, it’s very compact for everyday use. It’s a good choice for your iPhones, iPads and Android Phones. 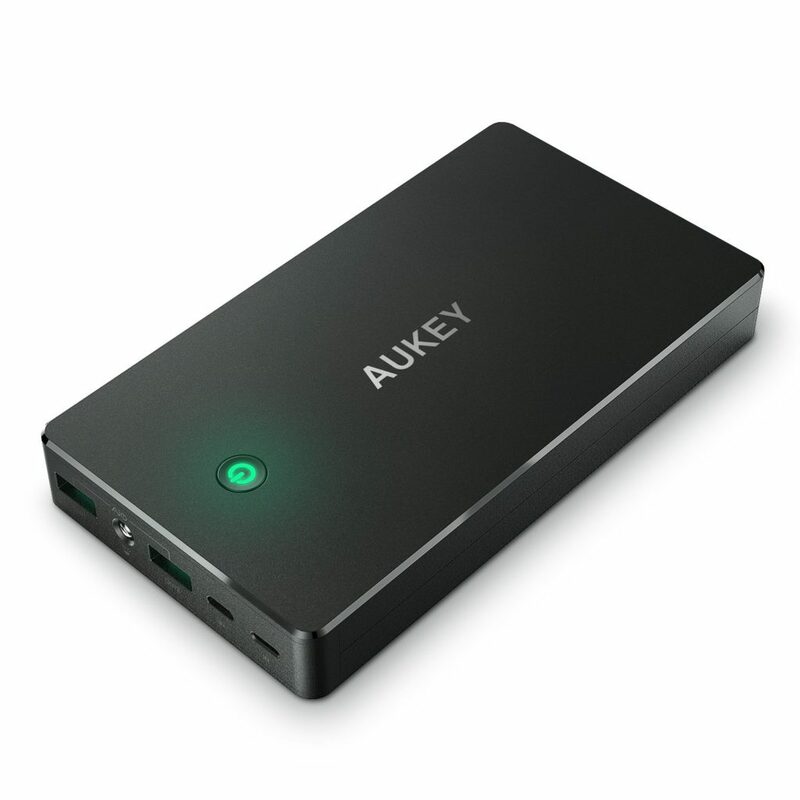 If you want to charge your iPhone 7 Plus 4.5 times, this Aukey portable power bank is the best for travelers. It will bring you the power needed when the airport or planes are not able to. This ultra slim power bank has a Micro-USB port for recharging. The battery pack feels nicely made, has a good weight to it. Tronsmart Presto is everything you could ask for in a portable power bank. 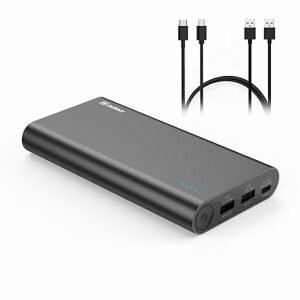 This power bank has the largest capacity battery with Qualcomm Quick Charge technology and Type-C / USB-C port. 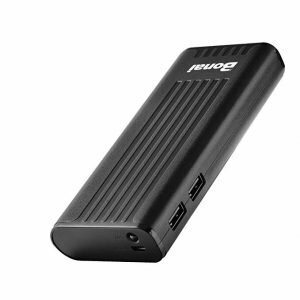 Most Google Pixel smartphone users love this portable power bank for its solid capacity. You’d expect to have this as the best power bank for its reasonable price. It’s cheap, but great product to rely on. You’d get at least 2 charges from the ‘Fast’ charging port. I like this Bonai Stripe power bank for the automatic shutdown feature when you don’t use it. 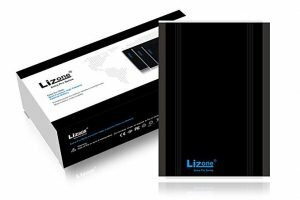 This Lizone power bank is the best solution for a travel photographer with a laptop. This is one of the top rated travel-friendly USB chargers for most people, especially photographers and travelers. Selling at a reasonable price, it is also portable and thin. You’ll particularly like the Quick charge input to recharge the battery rapidly. With an LCD Screen, the Cornmi portable charger shows remaining power by exact percentage numbers. Ideally, this product is perfect for business travel or other long time outside activities. In this review, I hand-picked only some of the best power banks that you can easily bring with you. 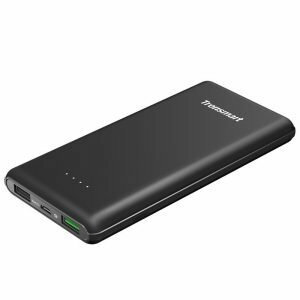 As we use our gadgets and smartphone much more everyday, having at least one portable power bank in your bag is usually handy. You won’t want to be in a situation where you don’t run out of your battery, and cannot use your smartphone, especially the camera feature to capture the best moment. 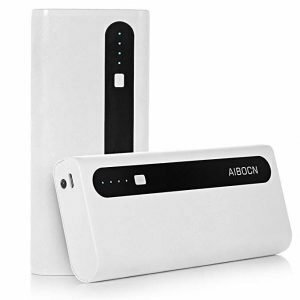 When you do a quick online shopping, you may also encounter that there are many power banks available. Anker designs, develops, and sells consumer electronics. The technology company has business offices in Seattle and Shenzhen. 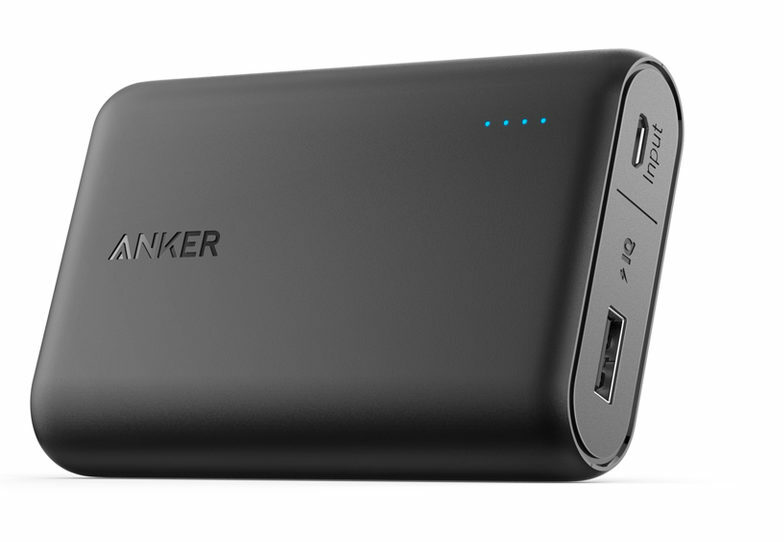 If you want the best portable power bank, I’d recommend the Anker Powercore.